How Fast Will I Get My Bitcoins? Do I Need to Verificate My Account? Why Is My Available Balance Less Than Total One? If you already heard about Coinbase then you need to get acquainted with its another product of this company, and that is CoinbasePro (GDAX) trading platform. 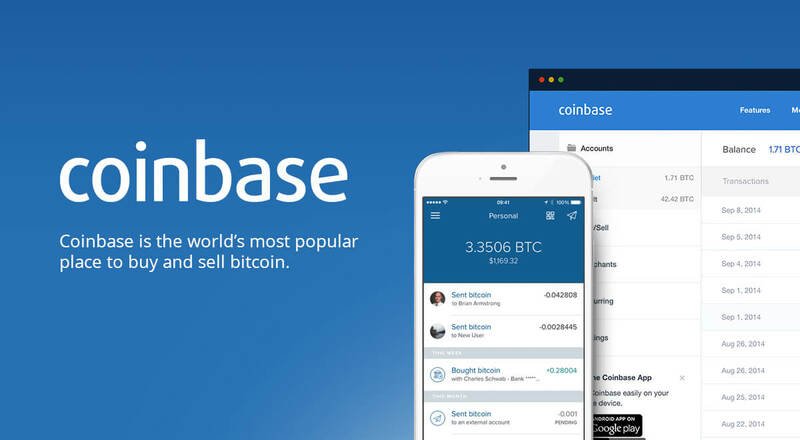 According to the following information you’ll see that this platform is more advanced and provide lots of functions, which are probably absent on Coinbase. 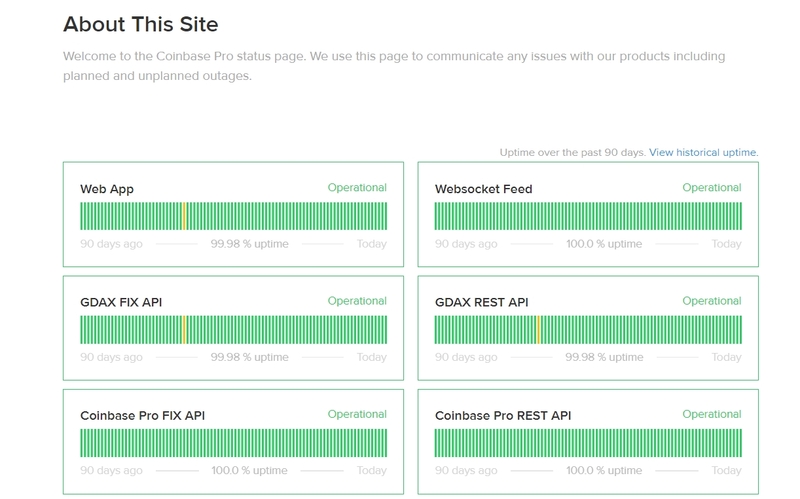 On June 29 GDAX announced that it has moved to Coinbase Pro, although the work of GDAX APIs work will be uninterrupted till December 31. Register an account at GDAX through Coinbase’s widget. Provide personal details in step after email verification, upload scanned ID and utility bill. Go to “Deposits” and fund your account using bank account transfer (might take up to 5 business days to complete). Head over to the order form and use “Market” function and click “Buy” button. 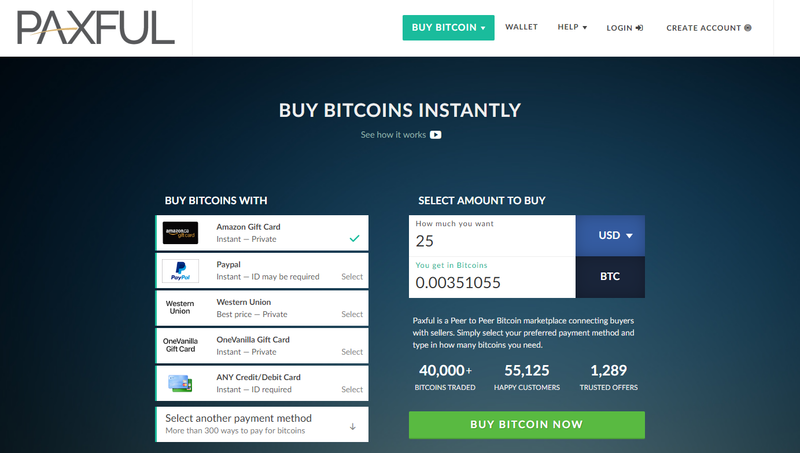 When bitcoins have been bought, click “Withdraw” and specify your wallet address. Having Coinbase as an owner and backup, GDAX is considered as one of the largest bitcoin trade platforms in the world. Thus, we made this guide on the online financial business, reviewing company’s fees, verification requirements, security, wallet & API services, deposit/withdrawals and other relevant information. The article should serve as a general guidance for both experts and starters, though it is mainly aimed at traders that wish to start out trading for the first time. We also provide comparative analysis with other, similar exchanges in order to provide you with a clear picture of strengths and weaknesses of working with GDAX. GDAX stands for Global Digital Asset Exchange and is a sub-company developed and owned by Coinbase. The main feature of the platform is that GDAX offers margin trading functions and marketplace, something Coinbase lacks. Thus, one can say that the exchange looks to fill out the gaps left by Coinbase. Since 2016, the exchange grew steadily through double coin and funds sourcing, offering complex trade services for clients. Users that register an account at Coinbase automatically have an account at GDAX as well. 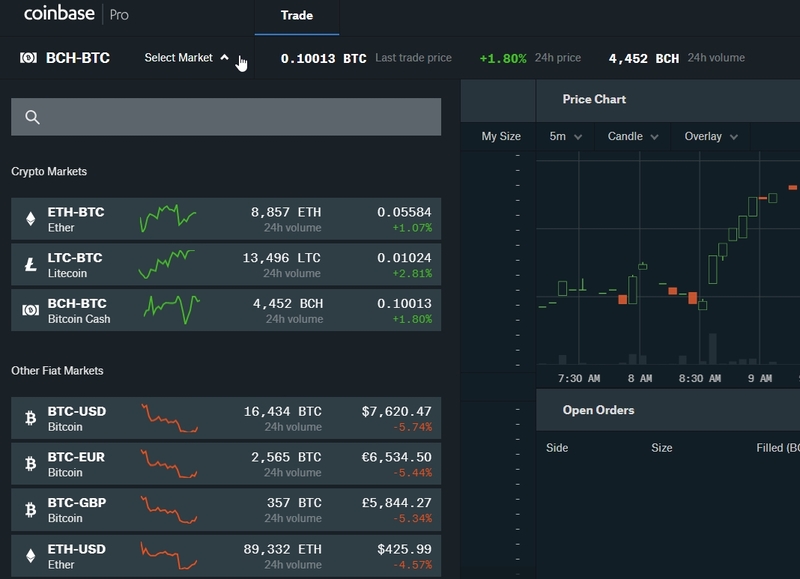 The interface looks much the same as Coinbase’s old platform, with several cryptocurrencies available for trade, them being BTC, ETH, LTC and BCH. 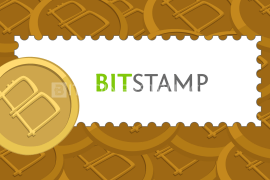 AS for the fiat currencies, you can fund your account with investments expressed in USD, EUR and GBP. Services are available in same regions supported by Coinbase, which include most of Europe, US, Canada, Singapore and Australia. GDAX does not support mobile apps for iPhone or Android at this time. 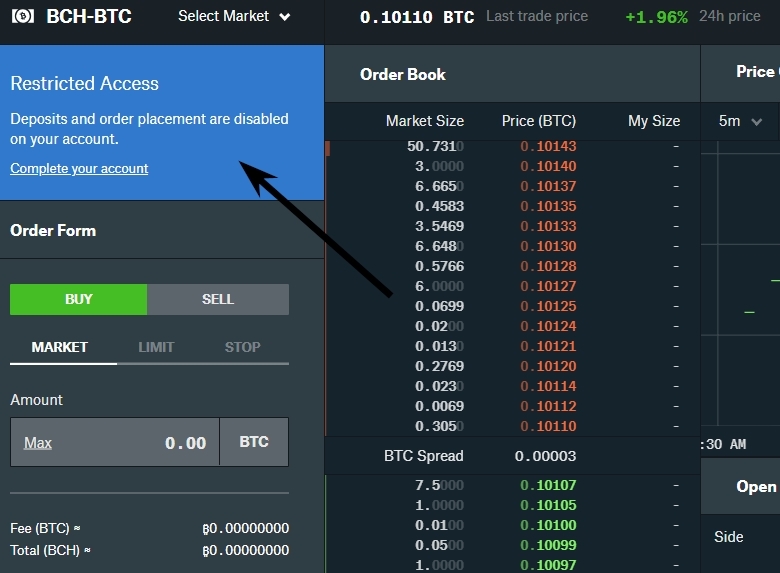 Being one of the leading crypto margin trading platforms in the world, GDAX has several features that you should be aware of while creating orders at the exchange. 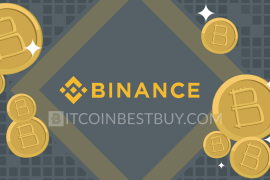 In this quick guide, we go over the most prominent ones, them being trading interface, API support, security and competitive fee program. When it comes to interface, few platforms can beat GDAX the design and tools available for traders to use. You have order book history, depicting the latest trade orders released, price and depth charts, with EMA12 and EMA26 overlay analysis tools readily available. The historical data can span over a year from the moment you have opened the trade page. The only exchanges that do beat GDAX in terms of interface responsiveness are Bitfinex, Bittrex and BitMEX, as you can move different sections around. Bitfinex also offers a lot bigger choice when it comes to market analysis tools for price charts. REST API: used for endpoints of an account as well as management of orders according to the market data. 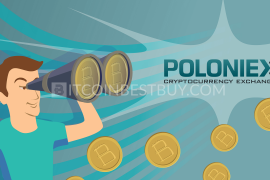 The API, through a collection of price, volume and other indicators from the marketplace, would create buy and sell orders, based on identified trends. FIX API: standing for Financial Information eXchange, FIX API is a standard protocol that is used to create, cancel and modify orders, requests and fills. It is an enhanced version of REST API, thus, we would recommend to learn more about REST before moving up to FIX API. WebSocket API: as a support program for REST and FIX APIs, WebSocket offers tools that gather data from the market with real-time regular updates. These updates provide the fastest way to analyze trends in the market while supporting traders in terms of order-management. GDAX was established by a renowned company, Coinbase, and has since established itself as one of the top margin trading players in the market. 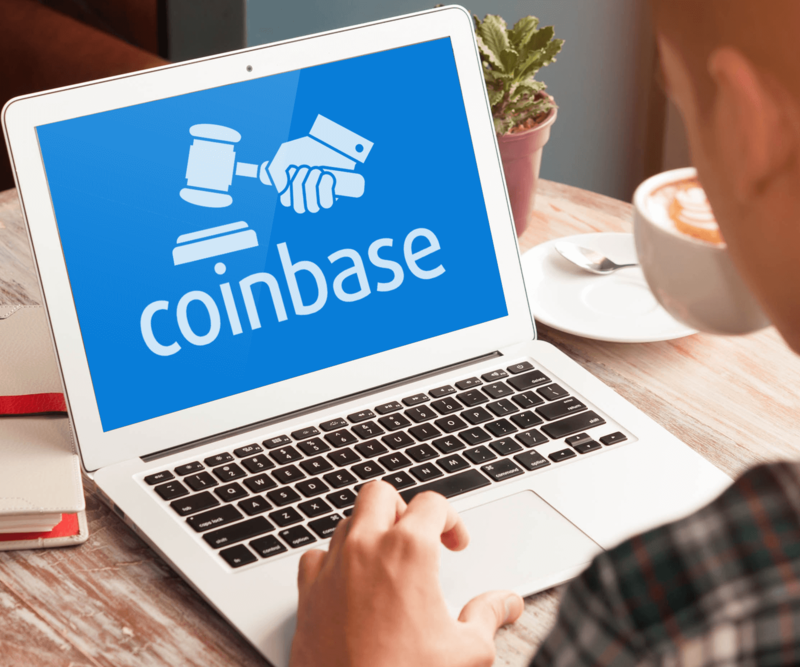 It is a regulated business that goes annually through auditing processes, much like its parent company, Coinbase. GDAX also stated that all cryptocurrencies are stashed in cold storage, with assets being insured in the case of hacking attempts. 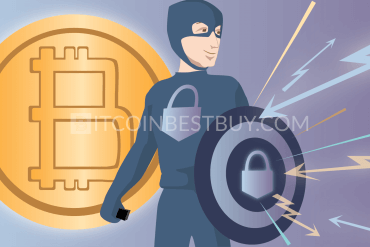 Apart from its reputation, the exchange also offers several personal security features, such as API security programming, two-factor authentication (2FA) and two-step verification via phone. Overall, we deem that the platform is one of the most trustworthy crypto trading marketplaces to work at. The platform offers really competitive fee policies, expressed in the maker & taker structure, much like any other trading exchange in the industry. 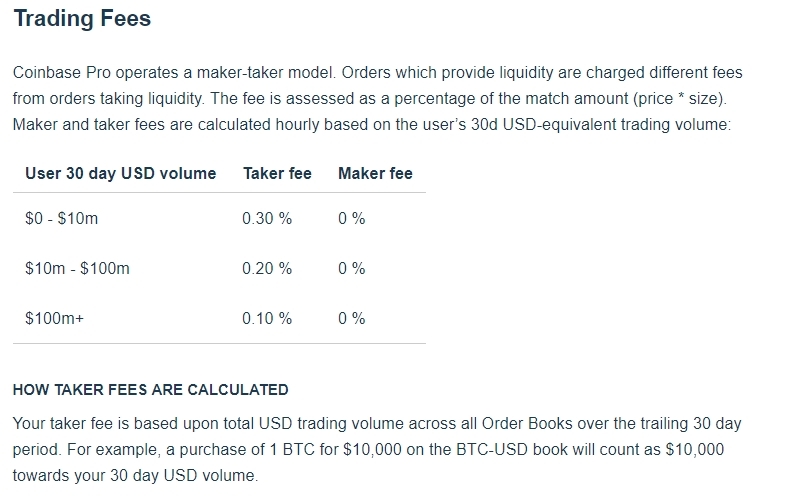 Depending on the monthly volume achieved, traders would pay between 0.25% and 0.1% if the order is considered to be a taker. Maker orders, known for bringing in the liquidity to the platform do not carry any costs, providing an opportunity for investors to trade without expenses. The deposits and withdrawals do not carry any costs as well, meaning that GDAX wishes to achieve high volume figures, as its main profit sources are exchange rates and low trade fees. 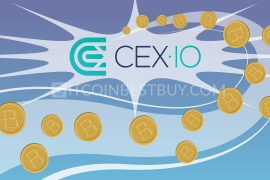 The exchange offers 4 cryptocurrencies (bitcoin, Bitcoin Cash, Ethereum and Litecoin) and 3 fiats (USD, EUR and GBP). Each of these assets can be paired up, drawing out 12 trading pairs for investors to use in margin trading. 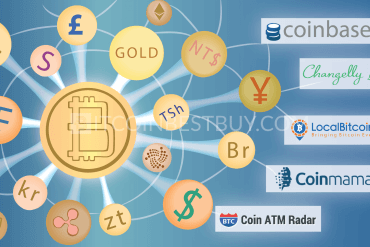 All pairs have same order functions and are all supported in terms of wallet, and market development. You have order tables and price charts assisting you, though they still differ in terms of liquidity. The most popular pair is definitely BTC/USD, with daily tare volume passing 23.000 BTC. You can check out the available trading pairs in the picture above. 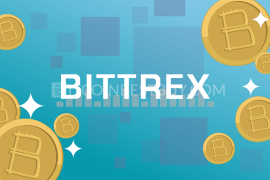 The platform offers several order functions for traders engaged in cryptocurrency exchange activities. There are three types of orders at GDAX, them being a market, limit and stop orders. The market orders are simplest of them, as you post order on the current market value of the chosen trading pair. Fill or Kill (puts order up for few seconds and if entire order is not matched, it gets completely canceled). The last type is stopped order, where you put the upper or lower stop price, depending on the position you took (buy or sell). You can also use limit price as an additional limiter, in order to cut out potential losses if price value goes awry. GDAX exchange interface and tools are very easy to use. Although trade itself is oriented towards experts in the field, the platform itself is neatly organized, with features clearly shown. The only issue with the website is the registration process, which can take a while to complete. Since GDAX follows Coinbase’s privacy policies, traders do need to undergo extensive identity check process. Thus, it takes a bit more time to use features at GDAX, until your identity has been thoroughly checked. There are several channels available for traders to use when customer service is in question. To start off, you have a “Status” page, notifying clients if services are degraded, partially degraded or fully functional. It provides warning system in which investors would know when it is a good time to start trading. 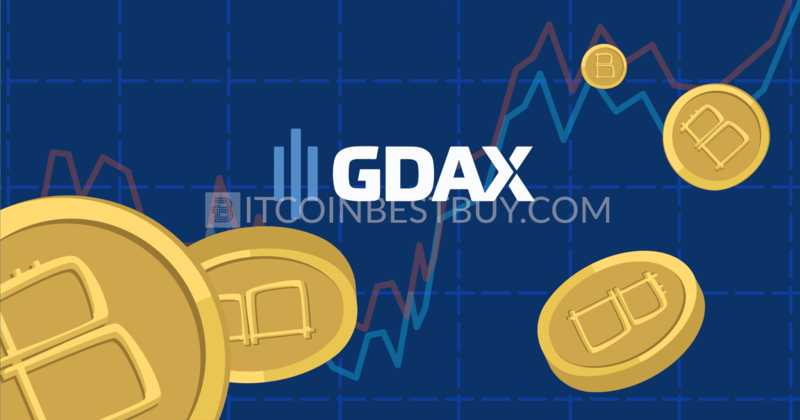 GDAX posted numerous articles regarding its platform and BTC trade in general. Although some might view FAQ section a bit lacking, there are numerous articles on the support page to cover it. Simply go to “GDAX Support”, and you will find answers regarding several topics, including trading, financing and account management. Lastly, you have support ticket system, where you can post issues, questions and other relevant information to the customer service directly. You also have an email address for a more direct way to get help if you are experiencing difficulties with trade, through live chat is still not an available option as of yet. Unlike Coinbase, GDAX accepts only bank transfers as means of payment. Furthermore, the option of funding is available through deposit only. It can take up to five business days for the transfer to take place, though in most cases, up to two days should be expected. The same goes for withdrawals since only bank account can be used to receive back funds. There are no fees concerning deposits and withdrawals with the use of bank account, making his exchange one of the cheapest in the industry to use for trade. Credit cards or cash deposits are not available at GDAX. In this section, we tell you about other exchanges in comparison with GDAX, as it is important to set out differences, advantages and disadvantages each of them as when compared to each other. It is vital for you, as a trader, to understand what is available out there and how different platforms can offer you a playground for different trading strategies. This article focuses its comparison analysis on Coinbase and Kraken, as they are fairly similar to GDAX in many spheres. Although Coinbase opened up GDAX, there are several differences between these two exchanges that you should know about. 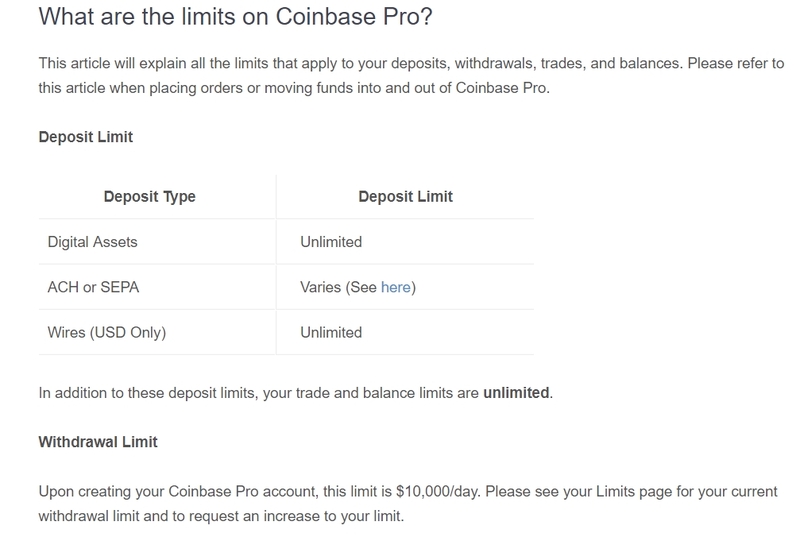 Firstly, Coinbase does not offer margin trading like GDAX does, as only instant and simple exchange is available. Furthermore, Coinbase offers more deposit and withdrawal options, since you have credit cards and bank transfers available. You even have PayPal available as a withdrawal option at Coinbase. The fees are also higher at Coinbase, since you pay 3.99% for PayPal and credit card purchases/withdrawals, while bank transfers would cost you additional 1.99%. There is no maker/taker fee structure at Coinbase. In all other aspects, these two platforms are similar, as same regions are supported, same security and customer service offered. 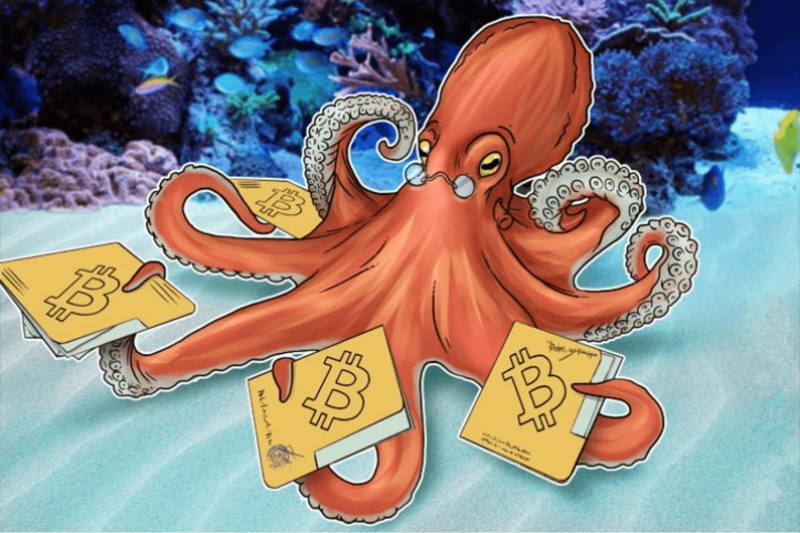 Kraken offers similar features as GDAX, except it orients its trade functions towards both beginners and experts. You have margin trading and instant exchange services available at Kraken while GDAX offers only order system. Services are available globally at Kraken, which is an advantage when compared to GDAX, who supports 32 countries only. Kraken also employs maker/taker structure and thus has similar cost policies as GDAX. The margin trading, customer service and security are very similar to other platforms as well. To start off, you need to register an account at GDAX and to provide personal details to be eligible for trade. 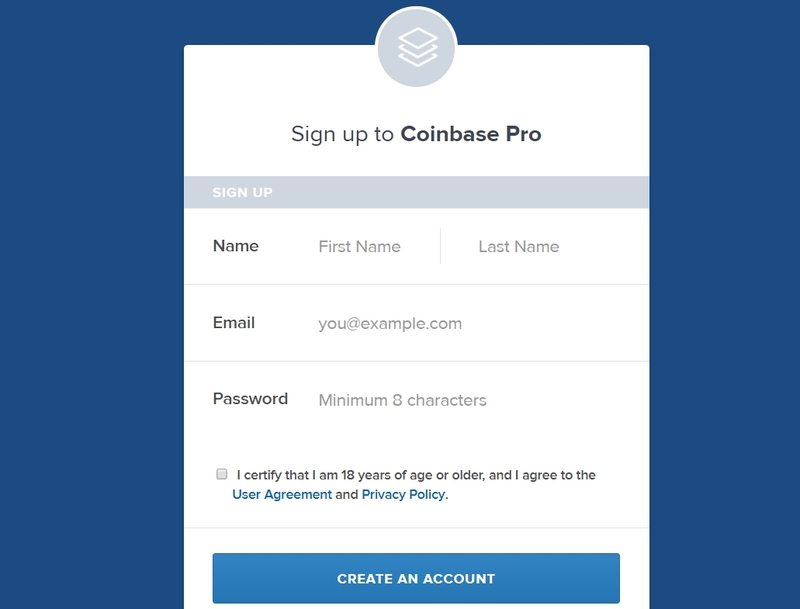 In case you already have a Coinbase account, after login, you will be redirected to the personal form webpage immediately. 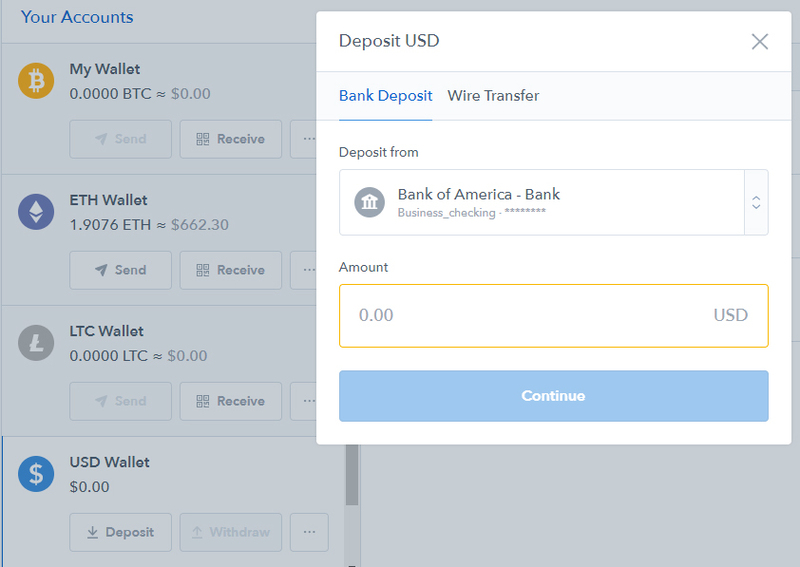 On the left side of the trade view page, click “Deposit” button and transfer funds from either Coinbase or using a USD Wire transfer. Bank transfers would take up to 5 business days to complete while Coinbase transfer is instant. 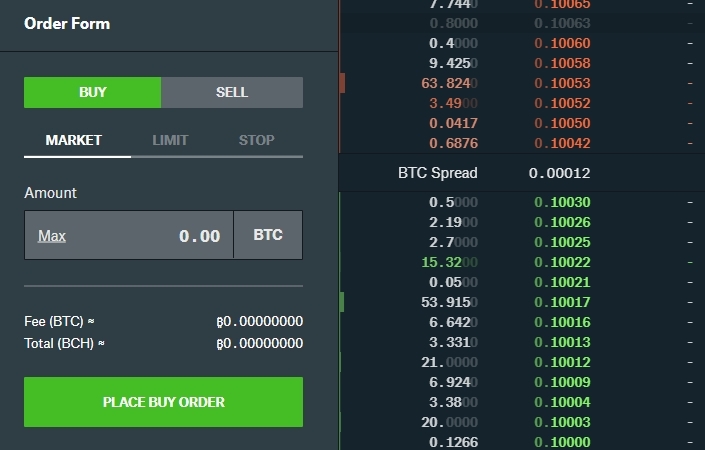 Once you have funds in your balance, head over to the trade view, select “Market” orders and place a trade request to buy bitcoins by clicking “Place Buy Order”. You will find that BTCs have been transferred to your balance and are now ready for withdrawal to your external wallet. 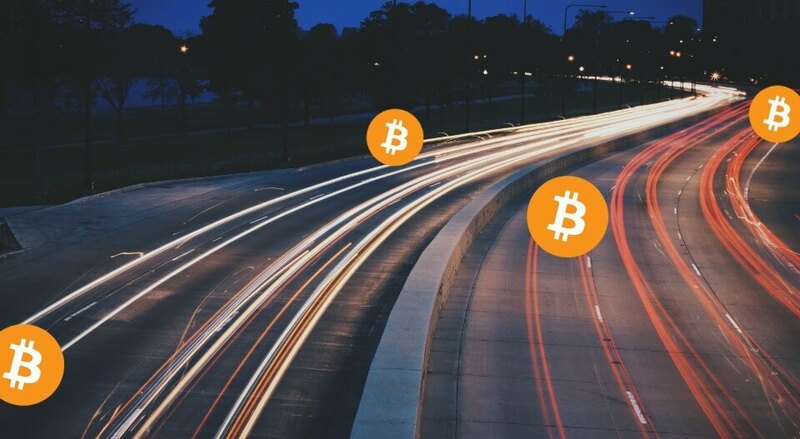 We can safely say that bitcoin withdrawals outside of GDAX can take up to an hour, though at the times it can be slightly faster or slower, depending on the blockchain traffic. As for the inner trade, after deposit is recorded in GDAX, which can take up to five days, the purchased coins would arrive in your balance as soon as the order is executed. Unfortunately, you are required to undergo extensive verification process while registering an account at GDAX. Without complete identity check completed, you will not be able to make order nor can you use other services from GDAX. Apart from personal details, you should also provide scanned ID and proof of address (utility bill). If you do not have any open orders at the moment of your balance inquiry, you will find that all funds are available to you. Creating an order at GDAX would reserve the money invested, thus your total balance would be smaller by the amount of money stacked in open orders you have created previously. Currently, the smallest unit of bitcoin that you can buy at GDAX stands at 0.001 BTC. 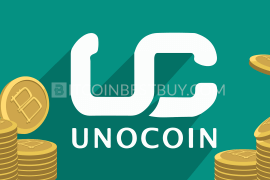 Deposits made in USD are unlimited. The only restrictions that traders face at the exchange are withdrawals – $10.000 a day. For higher withdrawal value, you would need to negotiate directly with GDAX support. a regulated business that offers security and has built trust through its connection with Coinbase. only bank transfers are accepted as a payment method, which can take up to five business days to complete. Apart from margin trading services at GDAX, there are several other options out there in the cryptocurrency world for you to seek out. 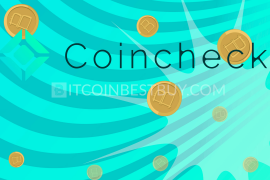 You can read our reviews about these companies at any time, such as Coinmama, Paxful and Coinbase. 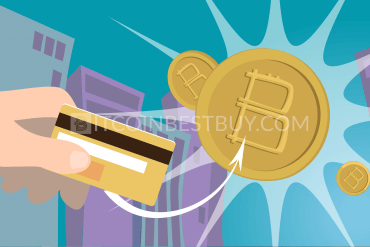 Coinmama has one large difference from platforms like GDAX, as it accepts credit cards only as means of payment. 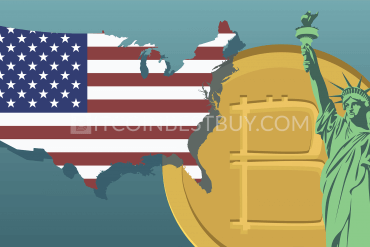 There are several other differences, as the exchange offers only simple swaps between bitcoin and fiat currencies. Read our review about the company, since we have provided you with pros and cons that can be capered with GDAX’s advantages and disadvantages. Paxful is different from GDAX, as it offers a peer-to-peer (P2P) marketplace for traders to buy and sell coins from each other. 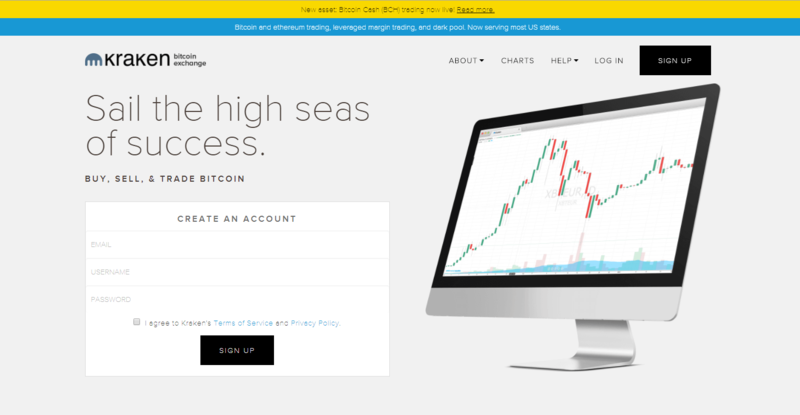 Thus, its trading platform is completely different in its very nature. Check out our quick guide to Paxful’s features, cost structure, available payment methods and verification requirements to get a better idea of what P2P really is in crypto industry. 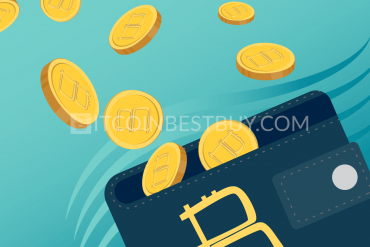 We have compiled a review on Coinbase’s exchange features, security functions, fees and guides on how to buy bitcoins from the platform. Since Coinbase created GDAX, it would be a good idea to head over to our review of the company to get more details about what is available to you, as a trader. 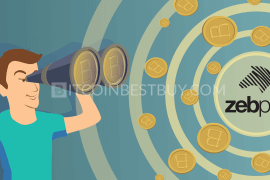 In case, you have a question(s) that has not been covered by this tutorial, we would urge you to contact us directly at BitcoinBestBuy to get the answers you seek.